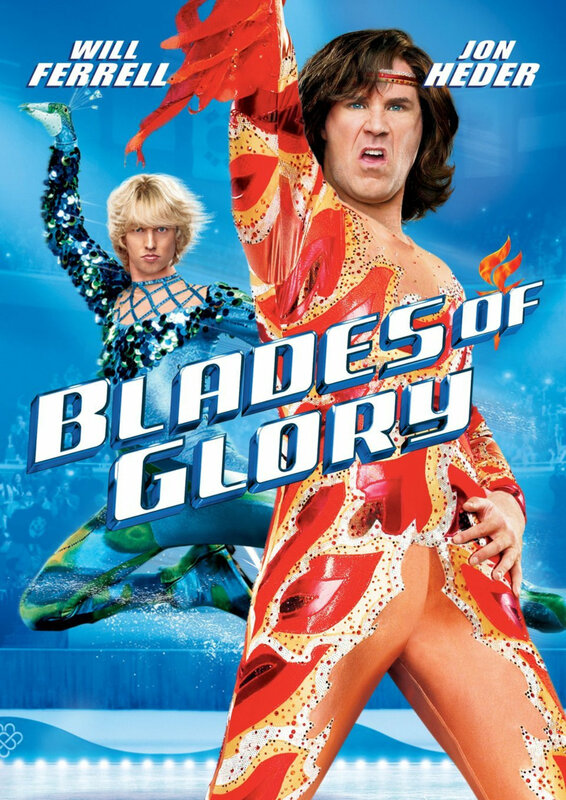 At the conclusion of the world figure skating championships, sworn rivals Chazz Michael Michaels and Jimmy MacElroy allow their competitive spirit to take control, resulting in a brawl. They are stripped of their gold medals and banned from the sport for life. More than three years later, the two men still yearn for a return to the ice so they discover a loophole that will allow them to compete: as a couple in the pairs competition.